YOUR MAP OF JAPAN JUST EXPANDED. 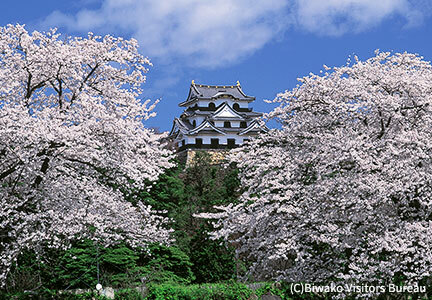 Beyond Tokyo and Kyoto, Japan brims with vibrant destinations. Why wait to celebrate their traditions, cuisine, contemporary arts and scenic sights? expert concierges, thoughtful service and hot springs await. These eight remote islands lie approximately 300 kilometers southwest of Okinawa’s main Island in a beautiful sea teeming with coral reefs. Primeval forests, white sandy beaches, irregular coastlines and clear blue waters attract tourists, divers and snorkelers from around the world. Denizens of the islands share a long history and rich culture. Dotted with modernist museums and residences, Karuizawa is a tony mountain retreat where urbanites come for ecotours and bird-watching, healing hot springs, sybaritic spa treatments and fine cuisine. The closest to Tokyo of the five Fuji lakes, Yamanaka invites with power spots both sacred and secular. 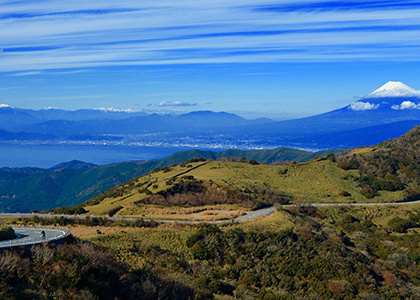 It’s also the largest of the lakes, and a prime spot for viewing the “Diamond Fuji” spectacle when sun and summit align. 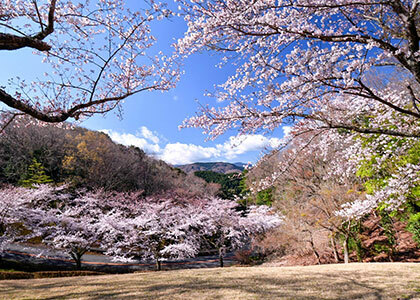 The hot-spring resort of Shuzenji, nestled in the densely wooded hills of the Izu Peninsula, rewards the leisurely stroller. Start your explorations at its eponymous temple right in the center of town. White sand beaches or mountain trails? They’re both here for you to enjoy. The rugged scenery makes for memorable sunsets—try Engetsu Island and Senjojiki Plateau for those—and sunrises, too, like at Hashigui Rocks. 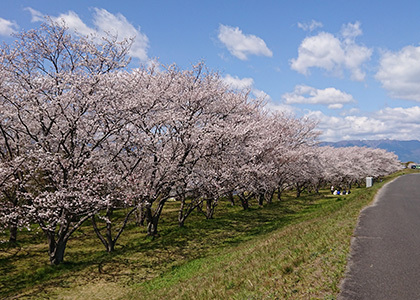 Haiku master Matsuo Basho (1644–1694) visited Otsu on the shore of Lake Biwa more than a few times; the place inspired as many as 89 of his poems. His final resting place is Gichuji temple.